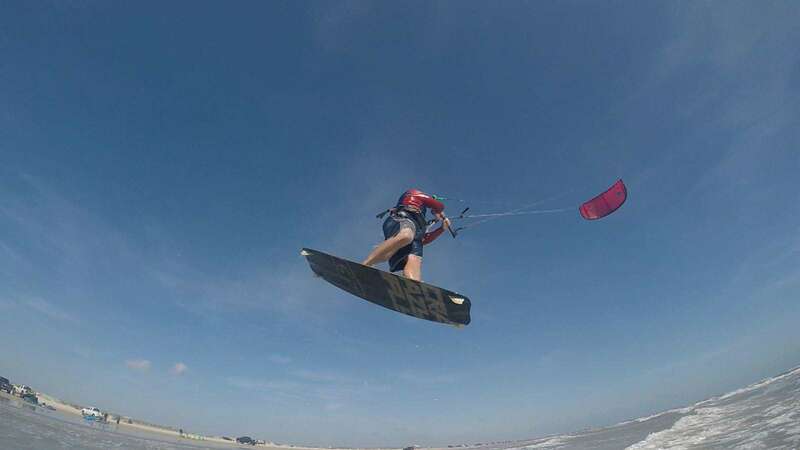 Joey has been kiteboarding for over 17 years now and fits right in with the team at kiteboarding.com. He joins us after a 26 year career in the US Navy and his can do attitude and dedication are a welcome addition to the team. His riding style is a little old school with a bit of freestyle thrown in. 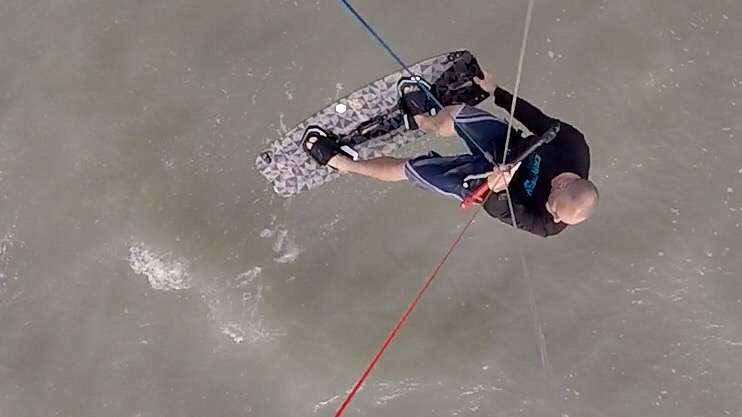 Kite loops, ralies and big airs are his most common tricks. Best riding experience: Wildcat, 25-30 mph lit on a 9m, exposed sandbars with all my friends. Worst riding experience: Deathloop to belly drag into the weeds. Likes: Playing in the water or riding on two wheels. Dislikes: Politics, Liars, Cheaters. Basically politicians. 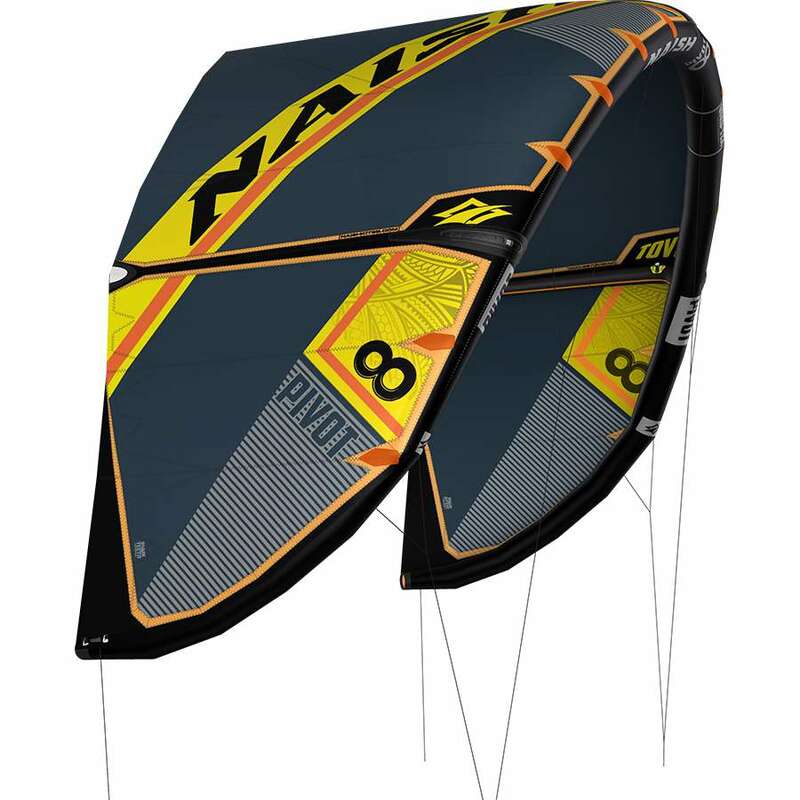 I like fast kites and the Pivot is not only fast, but it has plenty of power and is stable. The 2018 has upped the ante with a more consiatant power delivery through the entire wind window and speciffically through transitions. It is very predictable when jumping and looping so you know where it is by feel alone. As good as a Kiteboard can get, the LTD is my first, second and last choice when I go out to ride. 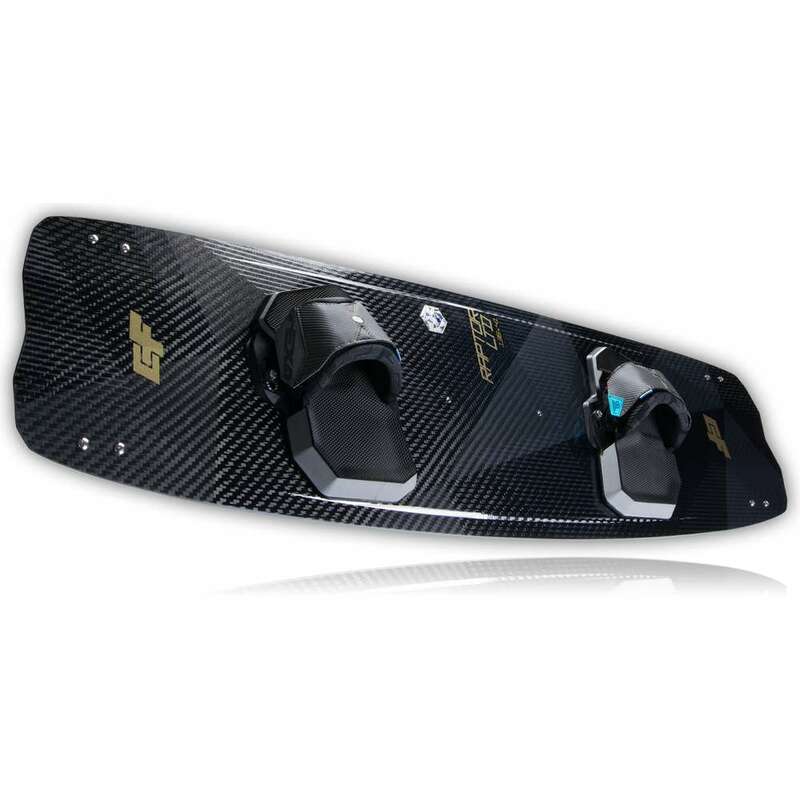 This board slices through chop, drives upwind like a truck, holds the edge and has amazing energy retention when loading it up for a big jump. The pop you get from the full carbon construction is perfect. This board is amazingly strong, I have flat landed it from 15-20 feet and the board holds up and flexes just enough to protect my knees. I absolutely love this board. Tested Sizes: 140cm is my board, though I really enjoy the 136cm when I am close to being overpowered. 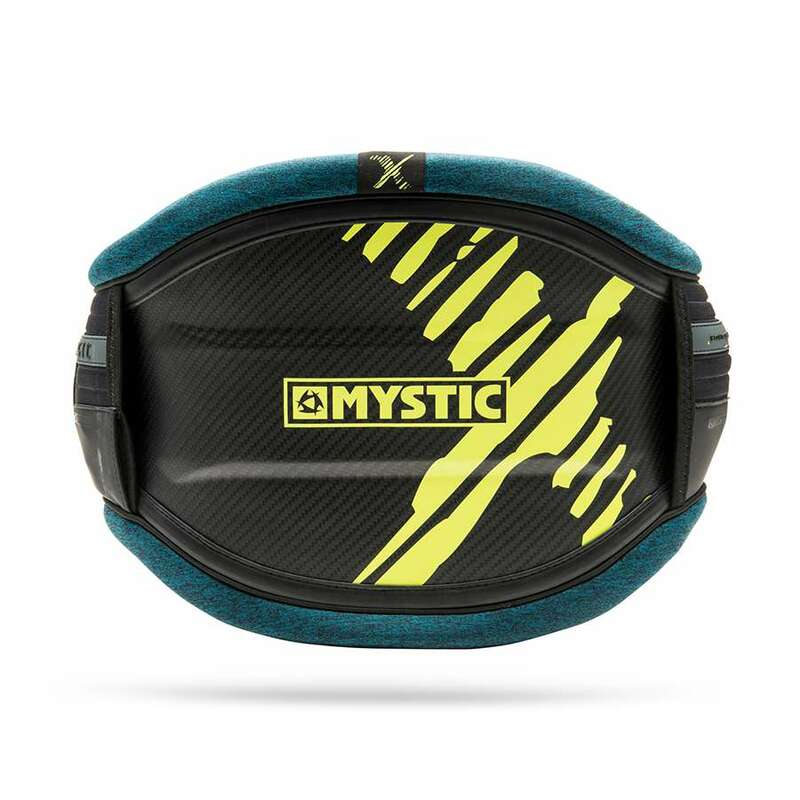 The Mystic Majestic X is an amazingly awesome harness. It is light, strong and very, very comfortable. It locks in and stays put like a champ. 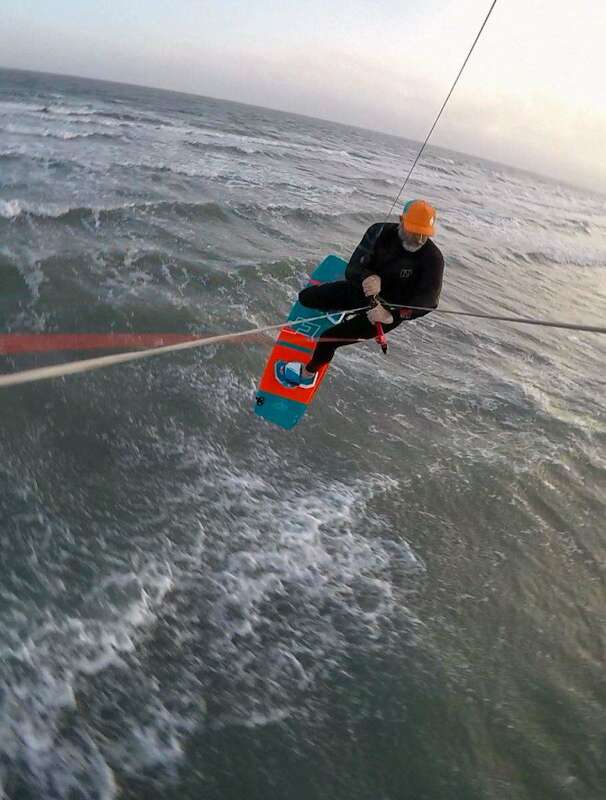 Even riding in overpowered gusty conditions, this harness stayed where it was supposed to be and stayed comfortable the entire session. 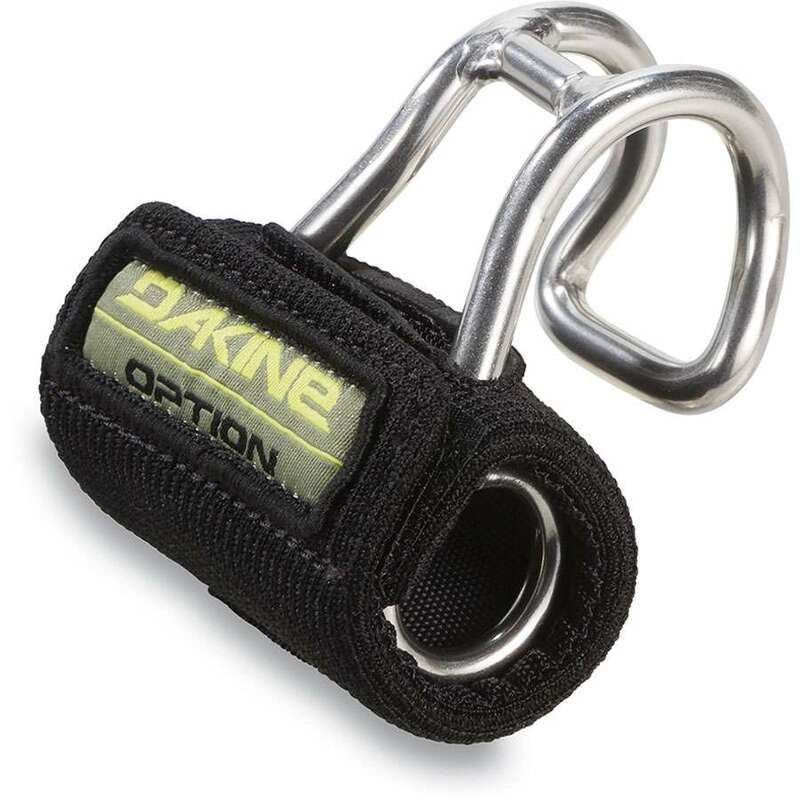 I am riding with the Surf spreader bar/rope slider and it works perfectly. Absolutely love this harness! 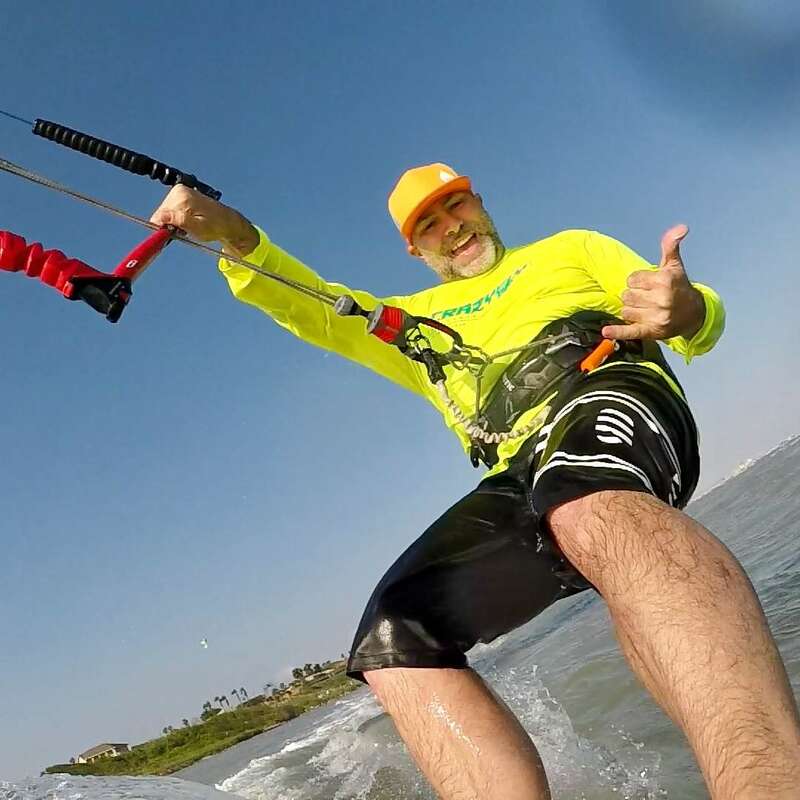 An awesome mount for the GoPro it gives you the best kiteboarding view. The Beastmount is great because I can install or remove it in seconds and it has no little parts to lose or fumble around with. 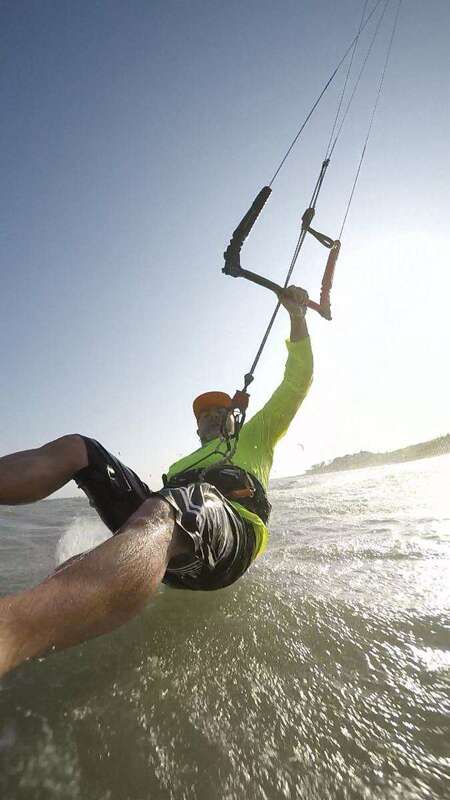 The PKS strut mount is perfect for capturing a scenic riding area or a lot of kiters riding together. Cover your dome without worrying about losing your hat! 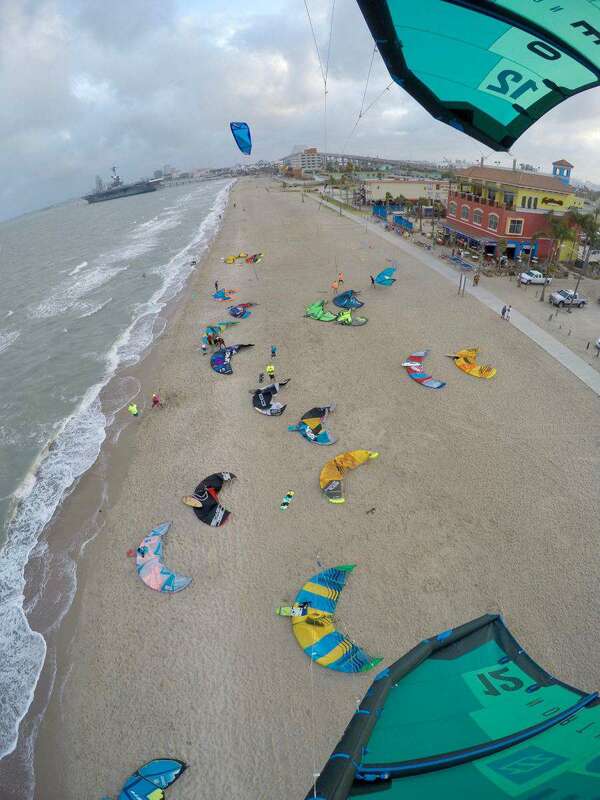 Never get locked out of your truck or lose you keys while kiteboarding! 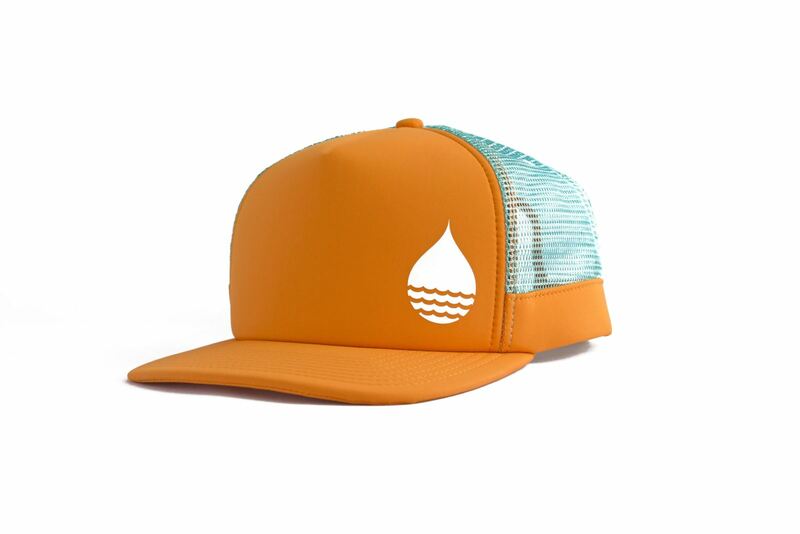 I like both the Crazyfly and Kiteboarding.com water jerseys. They not only prevent sun exposure with UPF protection but they also help to minimize jellyfish encounters. I wear contacts and these protect my eyes from water spray and UV.